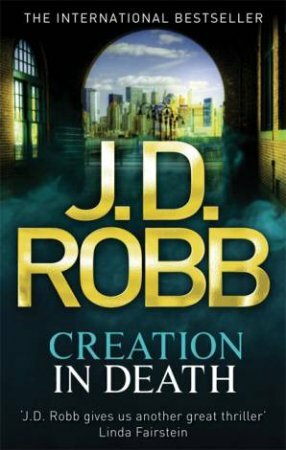 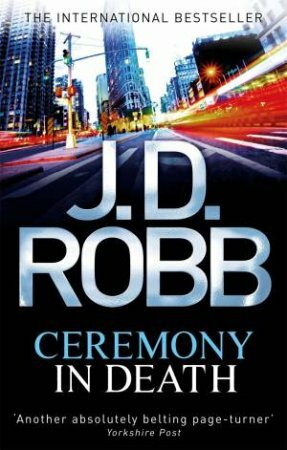 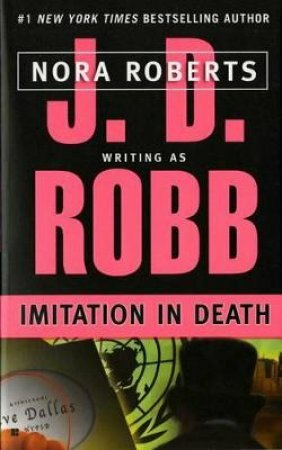 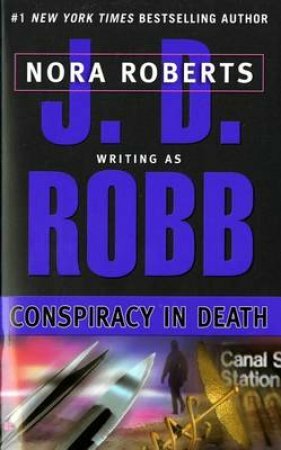 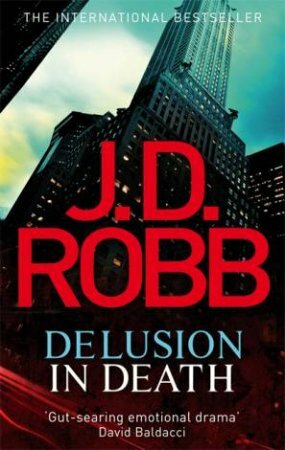 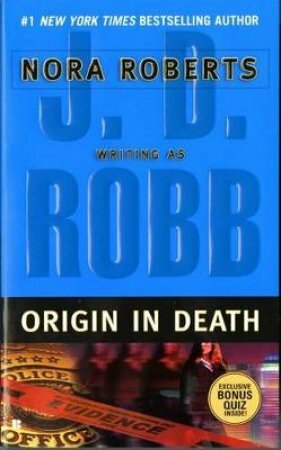 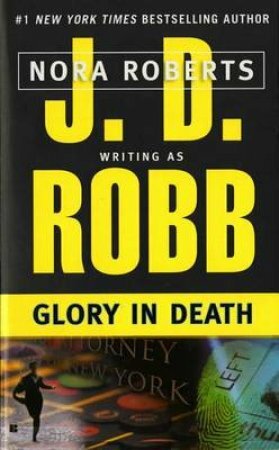 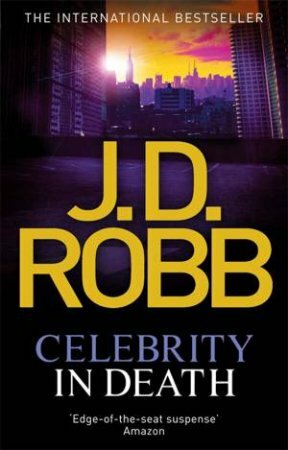 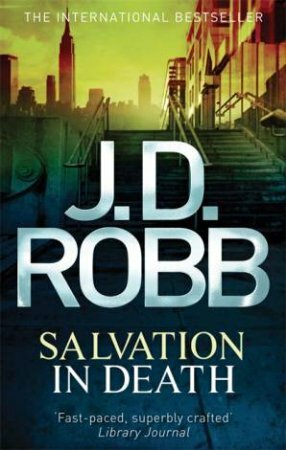 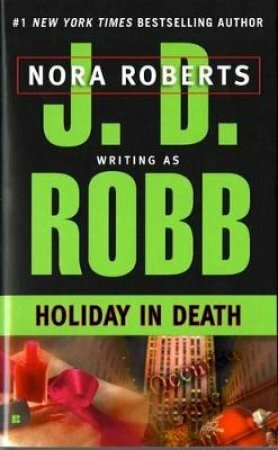 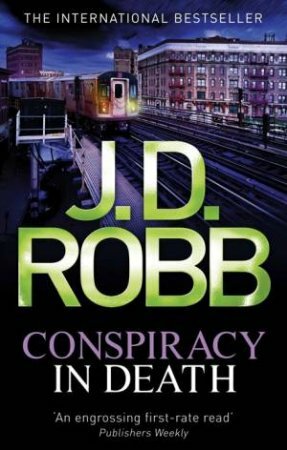 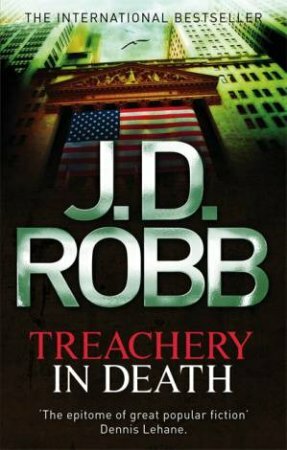 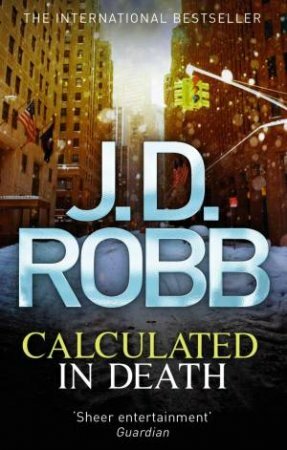 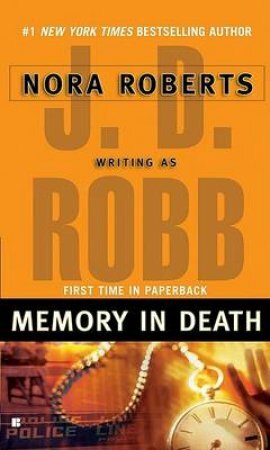 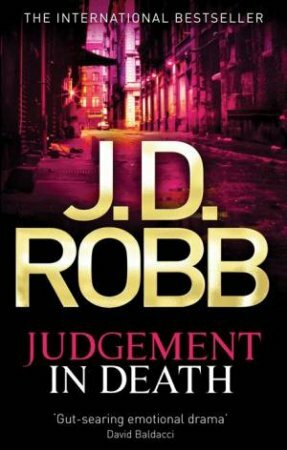 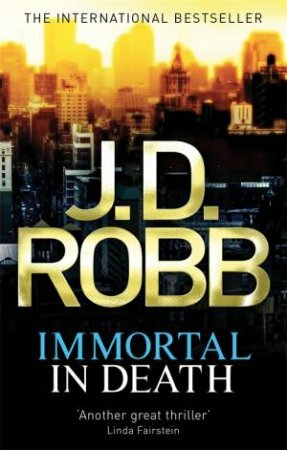 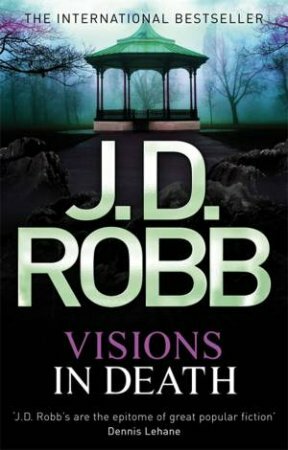 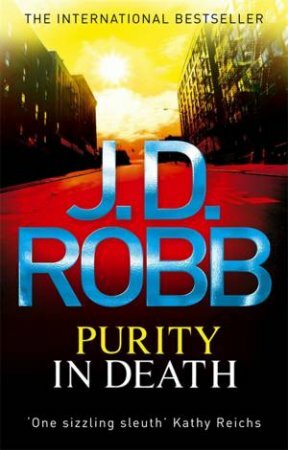 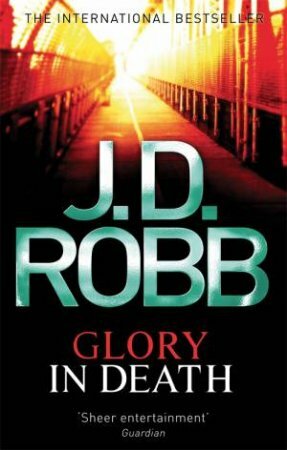 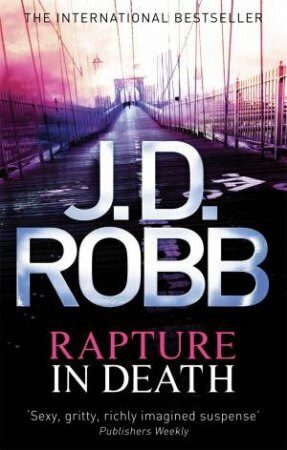 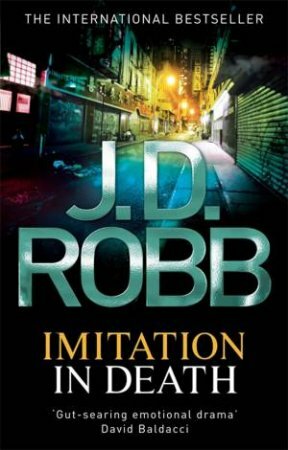 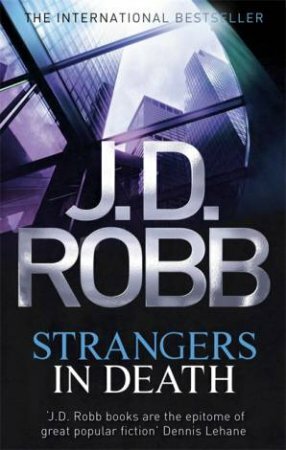 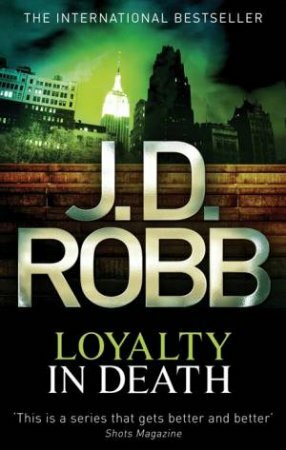 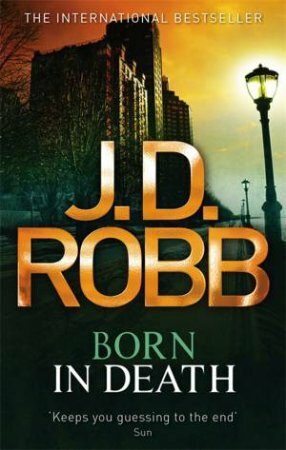 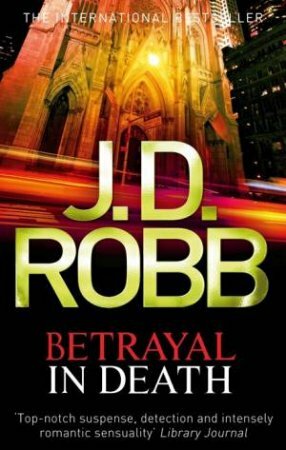 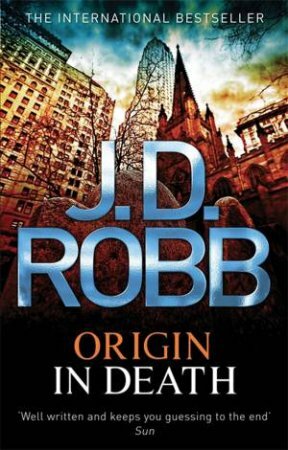 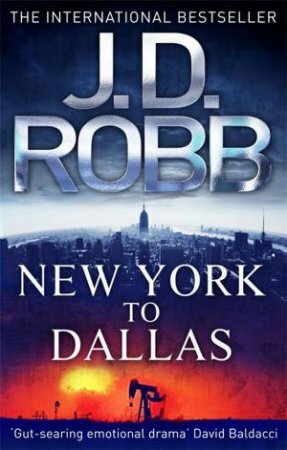 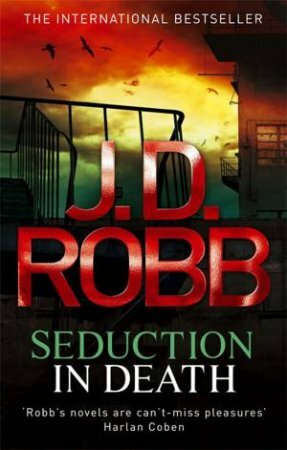 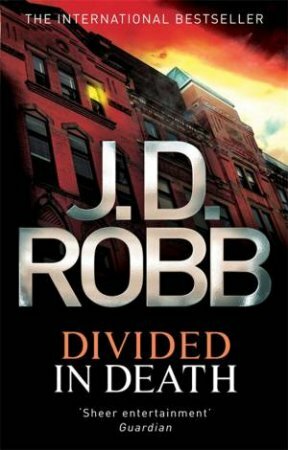 J. D. Robb presents a memorable tale of suspense set in 2059 New York City, as Lieutenant Eve Dallas walks a tightrope between her professional duties and her private demons. 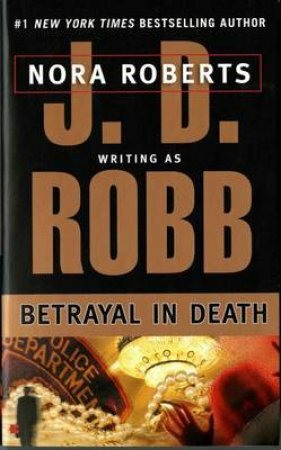 Eve Dallas is one tough cop. 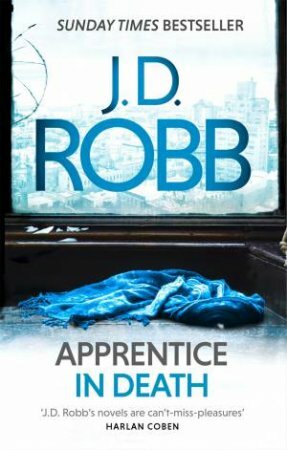 It should take more than a seemingly ordinary middle-aged lady to make her fall apart. 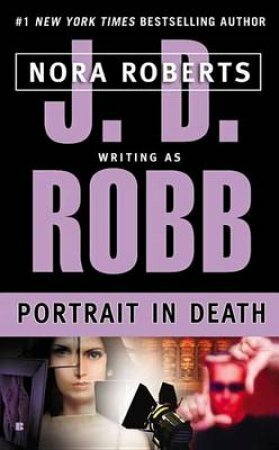 But when that lady is Trudy Lombard, all bets are off. 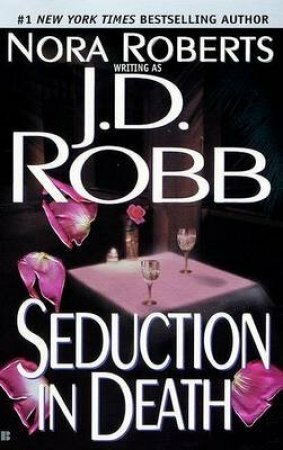 Just seeing Trudy at the station plunges Eve back to the days when she was a vulnerable, traumatized young girl--and trapped in foster care with the twisted woman who now sits smiling in front of her. 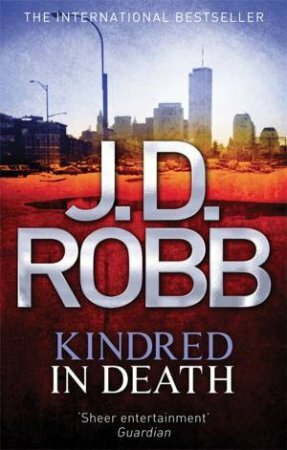 Trudy claims she came all the way to New York just to see how Eve is doing. 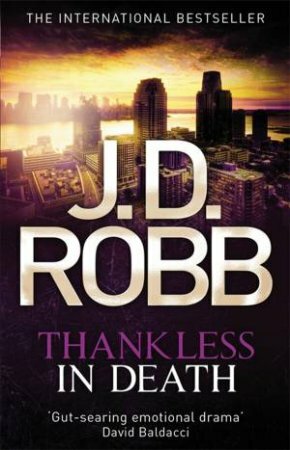 But Eve's fiercely protective husband, Roarke, suspects otherwise--and a blackmail attempt by Trudy proves his suspicion correct. 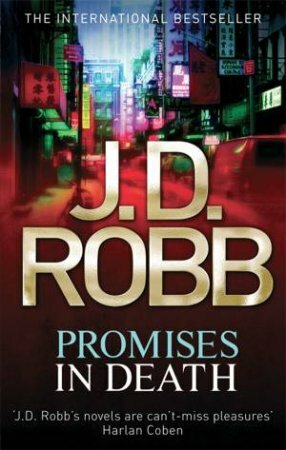 Eve and Roarke just want the woman out of their lives. 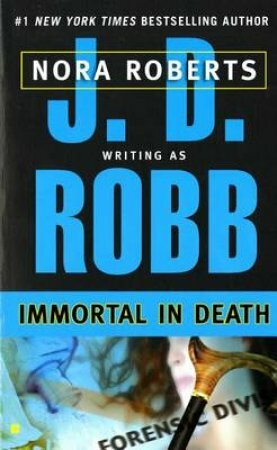 But someone else wants her dead. 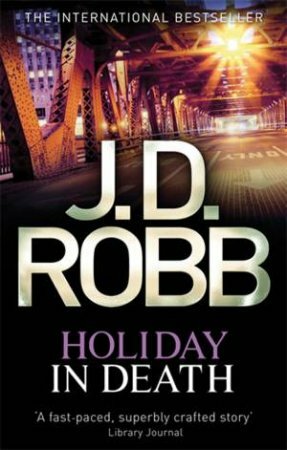 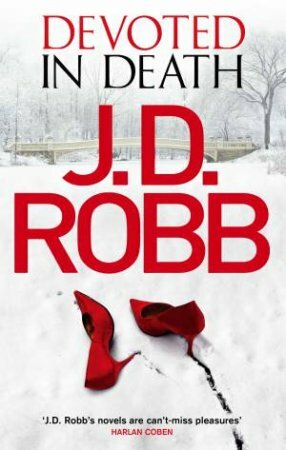 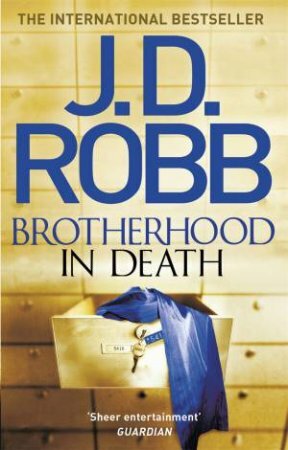 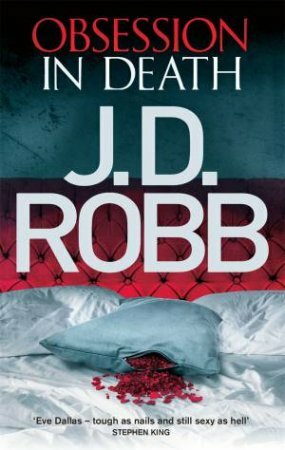 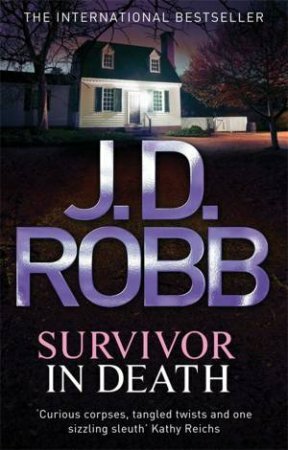 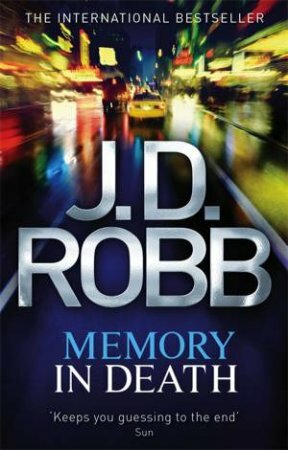 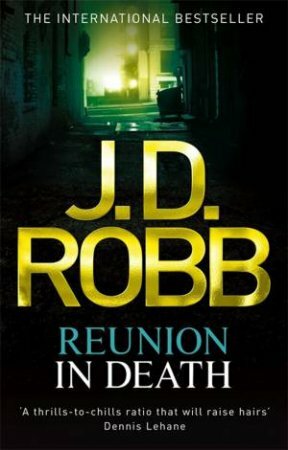 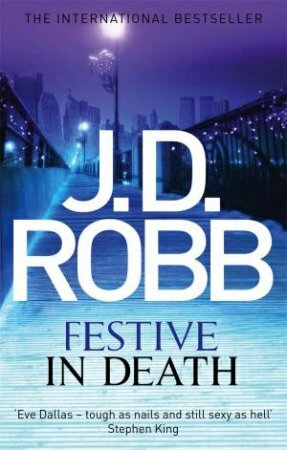 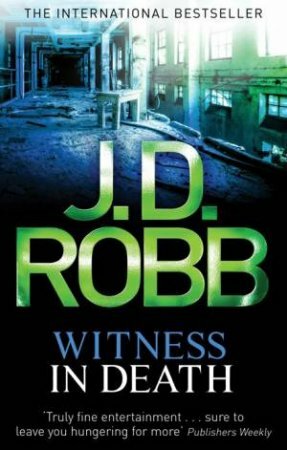 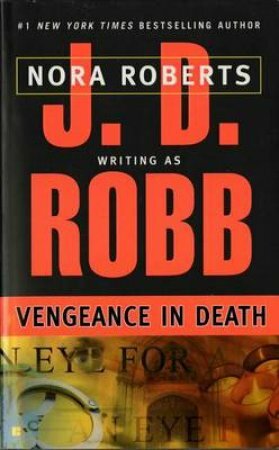 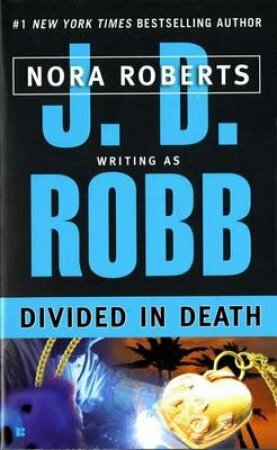 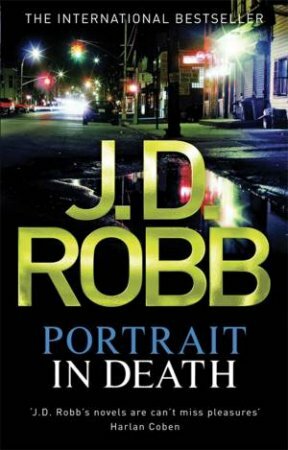 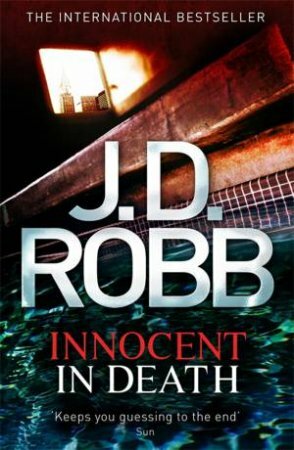 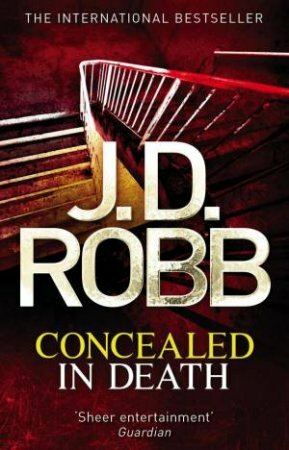 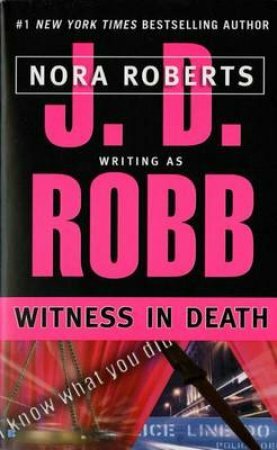 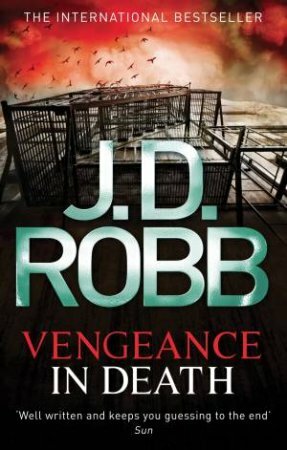 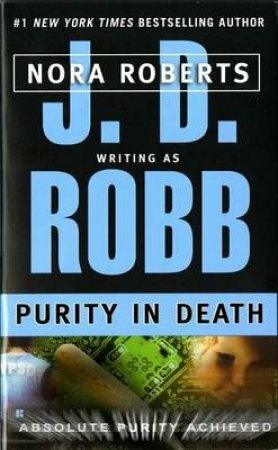 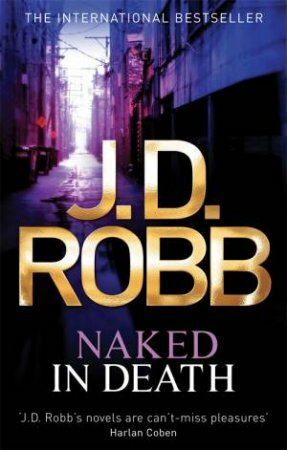 And when her murder comes to pass, Eve and Roarke will follow a circuitous and dangerous path to find out who turned the victimizer into a victim.